When a void in technology leadership cannot be tolerated while an executive search is conducted, it makes sense to hire an interim CIO. Wide scale data breaches are too often in the news these days. As a result, a company at the center of such a breach may find itself suddenly without a CIO. While the executive committee may respond quickly and launch a search for a new CIO, it may be months before the process plays out and a new CIO arrives. Yet the company needs IT management and the IT department itself cannot operate without a leader. In the midst of the crisis, the presence of a strong IT executive is needed to provide stability and direction while the search is ongoing. This is where an interim CIO comes in. An interim CIO is just as the term implies – most often a CIO who takes charge from when the tenure of an incumbent CIO ends until the permanent CIO is hired. "There are times when a CIO may be leaving, and the company is not in a good position to be without IT leadership, so they bring in an interim," says Carol Lynn Thistle, managing director of recruiting at Heller Search Associates. A company doesn't have to be in crisis mode to go the interim CIO route, although that is often a typical scenario. Whenever there's a leadership void in IT that can't be tolerated for the months it takes to hire a fulltime CIO, it makes sense to hire an interim. It could be that a company is growing, and is looking to an interim to provide guidance and strategic advice until a permanent IT executive comes on board. Another time to hire an interim: a CIO has left and the company is in the midst of its busy season; an interim is hired to keep IT up and running for the duration of the peak. Companies that are in the process of getting acquired also are prime candidates for hiring an interim. This is because it's hard to hire a permanent CIO if there's an impending merger and acquisition. An interim CIO in this situation can also help devise practices and strategy for the acquired company – particularly relevant when an organization is transitioning from an independent entity to become another business unit at a much larger company. In some cases, the IT department is in need of restructuring, and an interim is brought in to advise and plan the best course of action, and run IT smoothly until the next CIO gets on board. And in many scenarios, the interim not only keeps the lights on – they can help craft a strategic plan for going forward and help the board hire his or her permanent replacement. 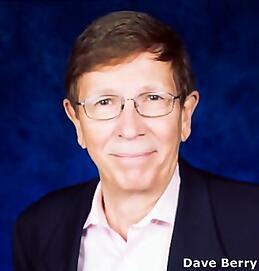 Dave Berry exemplifies what the interim CIO role is all about. Since November 2016, Berry has been the interim CIO at lululemon athletica, a retailer based in Vancouver, B.C. "I've been doing this for seven years, and have had seven jobs," Berry says. When Berry joined lululemon, the goal was to help the company take stock of its IT department during a period of change – and guide the retailer through its peak holiday season. In previous stints, Berry was brought on board due to personnel changes, an acquisition, and in one case, to provide "another set of eyeballs" to help a company plan strategy during a growth period. In June, lululemon hired a permanent head of IT, whose title will be EVP & CTO – someone Berry helped hire and who subsequently asked him to stay on through the end of October. In Berry's experience, he typically hands over the reins to the incoming IT leader within two weeks, but he made an exception at the request of lululemon's incoming CTO. "She is overseeing a complete reorganization of the technology team," he says, which involves bringing a bifurcated department back together. "I'm helping her through that process." 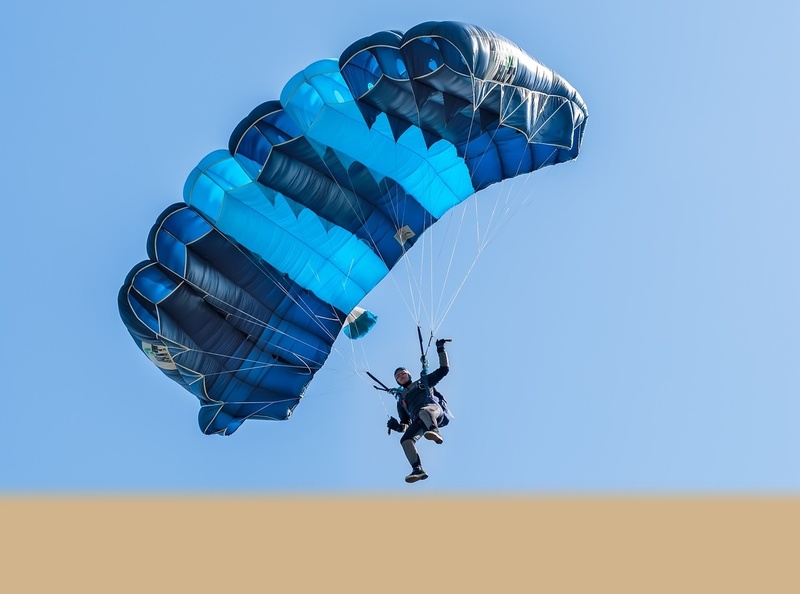 While the CIO interim job is by definition temporary – typical engagements last from four months to more than one year – the impact of the role can be long lasting. For this reason, it's important to select an interim CIO who has a clear understanding of what the job entails – both a working knowledge of all things IT at the executive level, as well as the interpersonal savvy to rally the IT department and exert influence in a short period of time. Certainly, any IT executive worthy of the title of CIO will have the same in-depth knowledge of IT and leadership skills as an interim. Yet don't confuse the two, says Martha Heller, founder and CEO at Heller Search Associates. "Being an interim CIO is actually a professional position that has processes and approaches and discipline," Heller says. "Don't think that hiring a permanent CIO is the same thing as hiring an interim CIO." Heller likens the best interim CIO to a consultant, with one important difference. "An interim CIO understands that the role is to run IT for a six month or twelve month period, and that there are certain deliverables that need to happen during that time," she explains. Deliverables can vary – whether it's an ERP turnaround or establishing a center of excellence for digital, there is a beginning and end to the engagement. Unlike consultants, an interim CIO is not looking to drum up more work while on the job – he or she is there to complete the assignment and move on. As for qualifications that make Berry well-suited for interim posts, he cites his ability to "meet everyone and their brother within the first two weeks." While a permanent CIO may allow 100 days to get up to speed, Berry affords himself ten days. If a company needs just such an expeditious approach during an executive vacancy, hiring an interim CIO could be the right move.